Good news everyone! Maintenance has returned to its regularly scheduled time. Maintenance will occur between 10 PM ~ 4 AM EDT with the launch of a Halloween update. Don’t forget, today is the last day to type in the secret phrase! Sega has created a special team dedicated in discovering bugs for the development team. Once they discover a bug, the development team will fix the issue and check over it repeatedly until it resolves. By taking this approach, some future updates have been pushed back as a result. As is the case of the December update which now spans two months instead of one and the Item Customization System being moved to January. (Append) There’s been a lot of confusion as to whether or not SEGA had a QA team prior to the formation of this bug checking team. 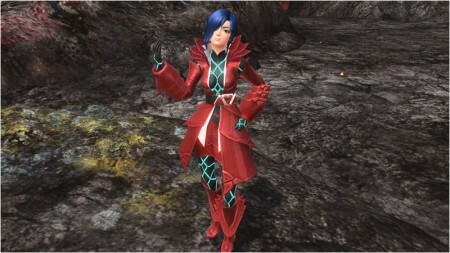 Yes PSO2 does have its own QA team, but this bug checking team was formed as a means to provide a stronger testing environment before distributing updates to the public. The point of this whole thing was to inform you that they changed the way they carried out their internal testing. All dates and times apply 00:00 ~ 23:59 JST for the quests shown above. With both boost events applied, you can experience a +100% EXP boost if you play these quests during the specific dates and times. Click the links to convert to your timezone. This time, Halloween Xie and Hans take over for the client order campaign. 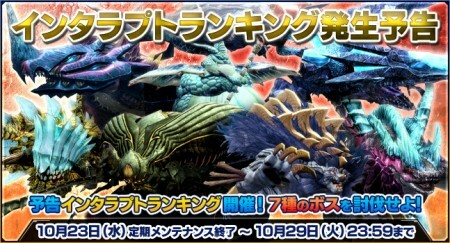 Interrupt Ranking will apply to the specified bosses at the following dates and times. Click the links for the timezone conversion. 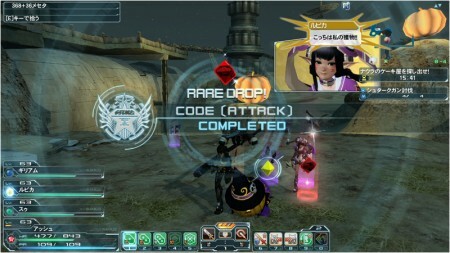 A +400% Rare Drop Boost will apply to the boss targeted for the Interrupt Ranking. This bonus applies while the Interrupt Ranking is in effect. 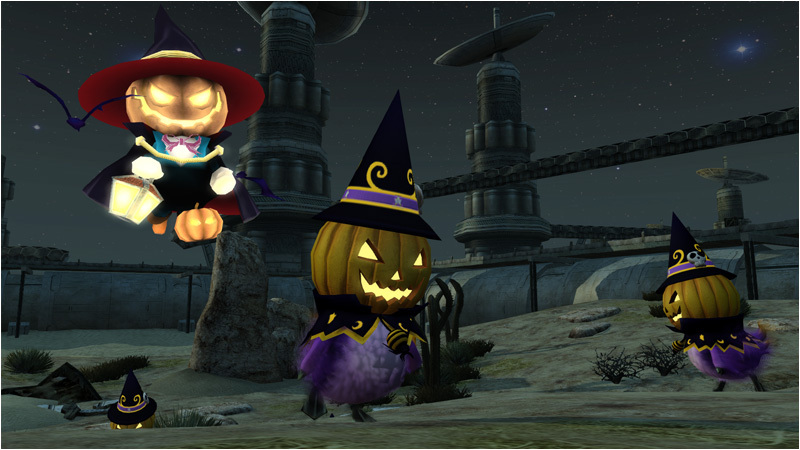 PSO2 celebrates its 2nd Halloween event with the return of Xie and a new Halloween Bingo Card! 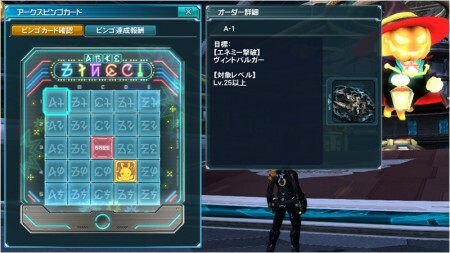 This bingo card primarily features objectives for the Quarry field. With the addition of Super Hard quests for all fields, you should be able to clear this card in no time! A new emergency quest will be released with some interesting changes from last year. For one, the quest now takes place at night and is filled with Halloween decorations! Head to the deepest area to assist the Naura cake sisters and purchase their Halloween themed cake. 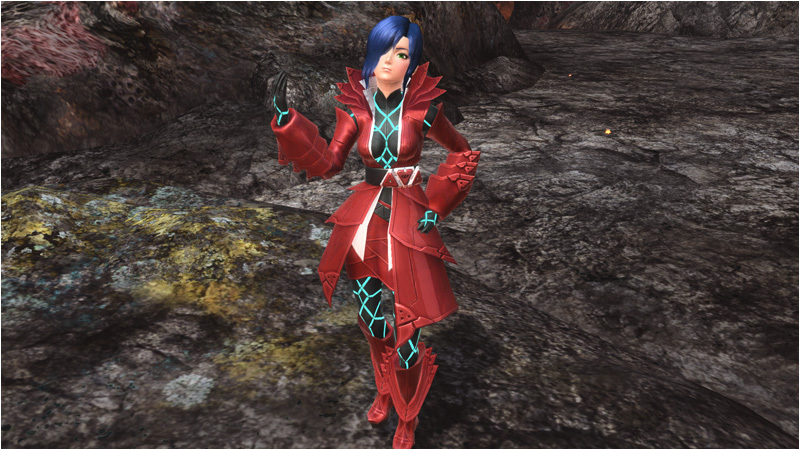 With costumes from Madoka, Homura, Bask and Kuno, what more could you ask for?